The Hofbräuhaus is probably the most famous pub in the world. Still, we have found seven things you may not have known. Or did you? #1 The Hofbräuhaus was only created because beer was too expensive! It is hard to believe but it is true. 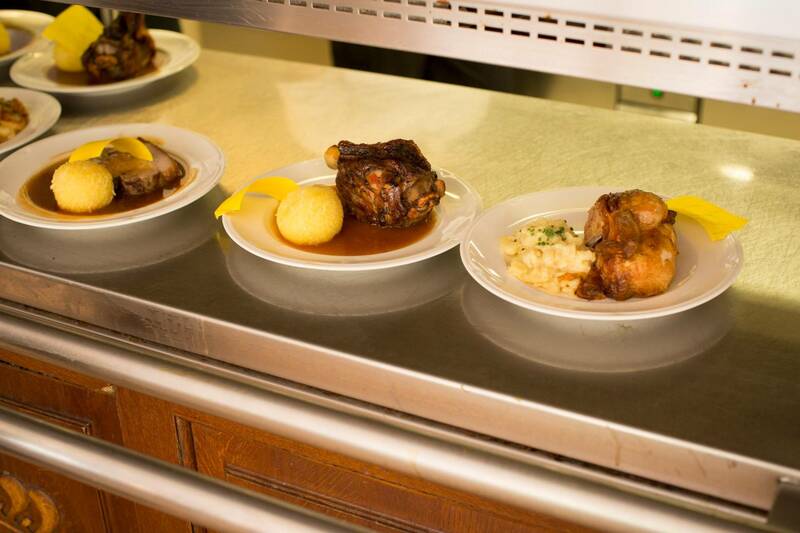 In the 16th Century Bavaria was not yet a beer drinking nation. 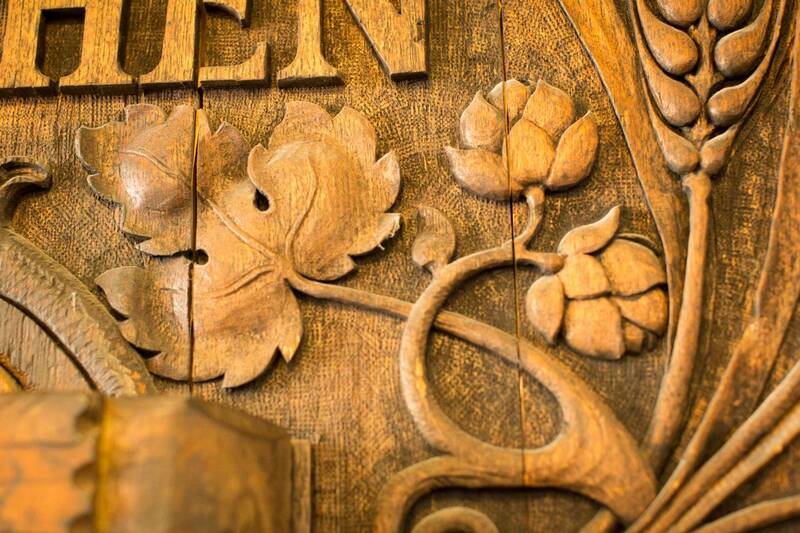 Anyone who thought anything of themselves drank wine – or beer from Northern Germany. This imported beer was expensive and the rulers of Bavaria were always thirsty. Imported beer was expensive and the rulers of Bavaria were always thirsty. So on 27th September 1589 Duke Wilhelm V commissioned the construction of a brewery. So on 27th September 1589 Duke Wilhelm V commissioned the construction of a brewery. It was intended to supply the Ducal Court with beer and thus reduce state expenditure on beer. The site chosen for its construction was the former Ducal hen house at the Old court (nowadays the site of the Sparkassenstraße). 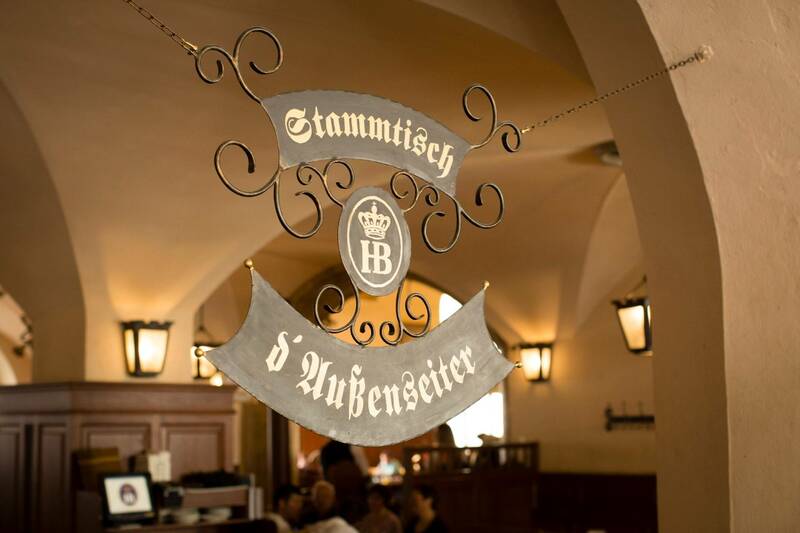 The brewery soon became known as the Brown Hofbräuhaus because the popular top-fermented beer brewed there was known at that time as “brown beer” – dark beer or stout. In 1610 this beer was exclusively reserved for members of and officials at the Ducal Court. #2 It was the Hofbräuhaus which taught Bavarians how to brew beer. 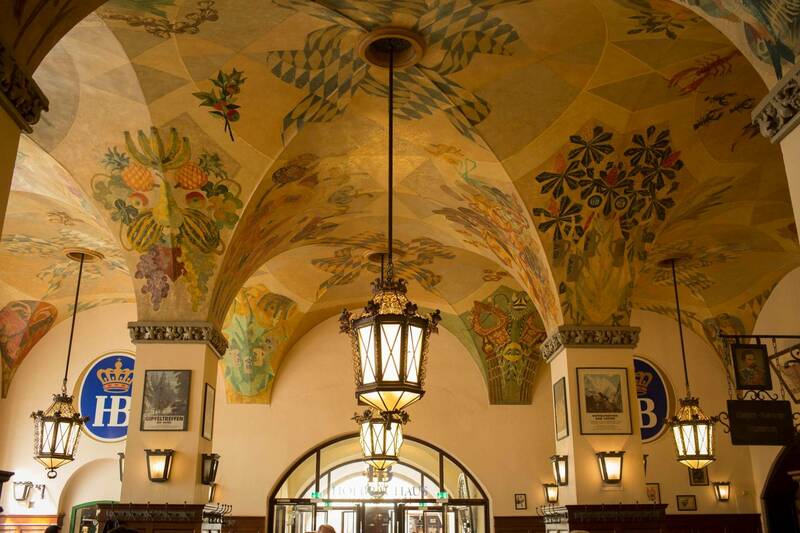 The Hofbräuhaus soon had to be extended to cope with the growing demand for beer. 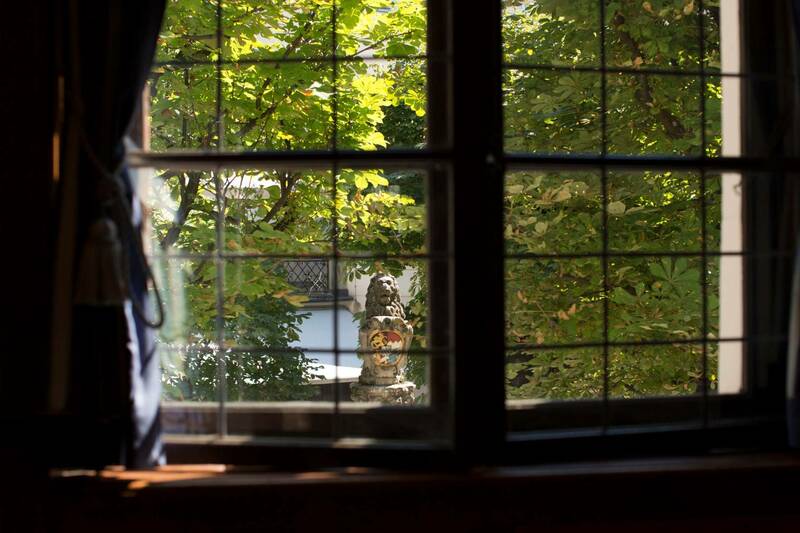 In 1607 it moved to the Platzl where it still stands today. The beer may well have been popular but it was not exactly good. At that time “Ainpöckisch Bier” from the Hanseatic town of Einbeck in Lower Saxony was the yardstick by which all beers were measured and it was even drunk in Italy. The beer may well have been popular but it was not exactly good. The commercially-minded Duke Maximilian therefore decided to simply buy-in the necessary expertise to make beer of this quality. The commercially-minded Duke Maximilian therefore decided to simply buy-in the necessary expertise to make beer of this quality. In 1614 he tempted the Master Brewer in Einbeck, Elias Pichler, to move to Munich in return for a very good salary. The new brew which he produced was very popular with the customers. In the local Munich dialect “Ainpöckisch Bier” soon became “Bockbier” – which is better known today as “strong beer” or stout. 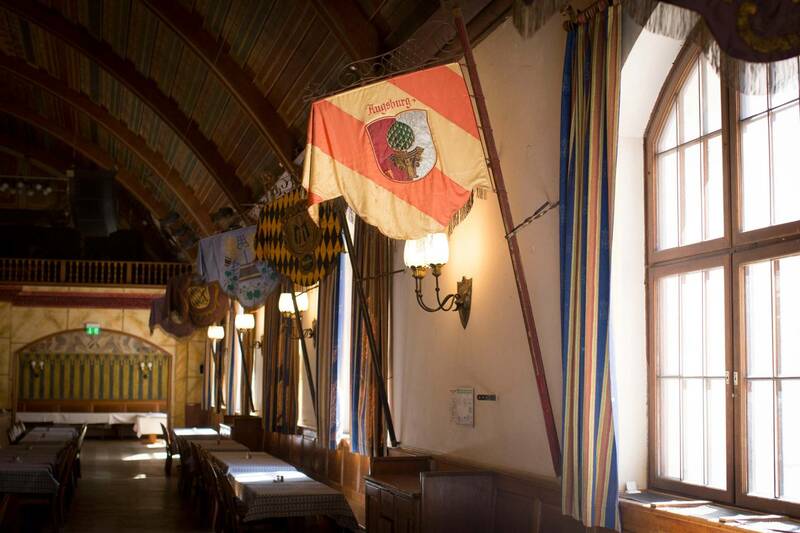 #3 The Hofbräuhaus financed the state of Bavaria – and its wars. 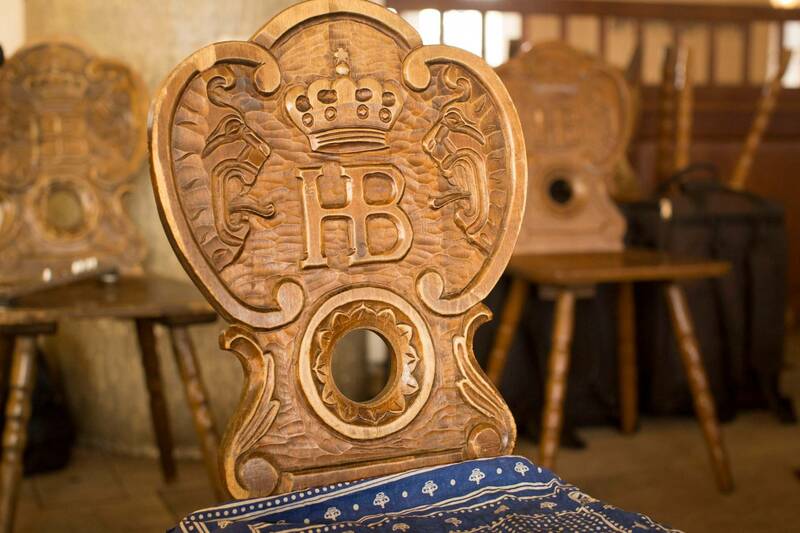 For a long time the Hofbräuhaus was the only brewery in Bavaria which was allowed to brew both stout and white beer. 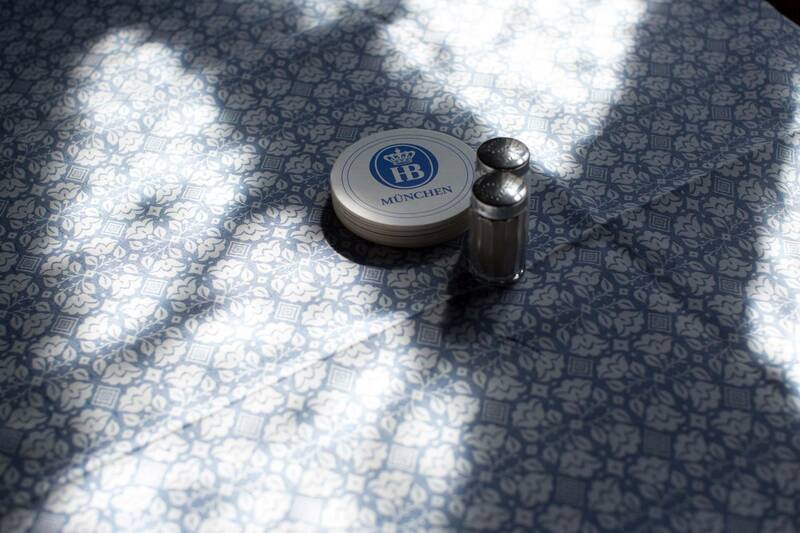 Bavaria’s rulers made great use of the brewery’s monopoly position to earn money. It is said that in the 17th Century, sales of beer and the taxes on it brought in between 30 and 50 percent of the state of Bavaria’s income. In the 17th Century, sales of beer and the taxes on it brought in between 30 and 50 percent of the state of Bavaria’s income. Even the state’s machinery of war was said to have been financed in this way too during the Thirty Years’ War (1618–1648). Even the state’s machinery of war was said to have been financed in this way too during the Thirty Years’ War (1618–1648). 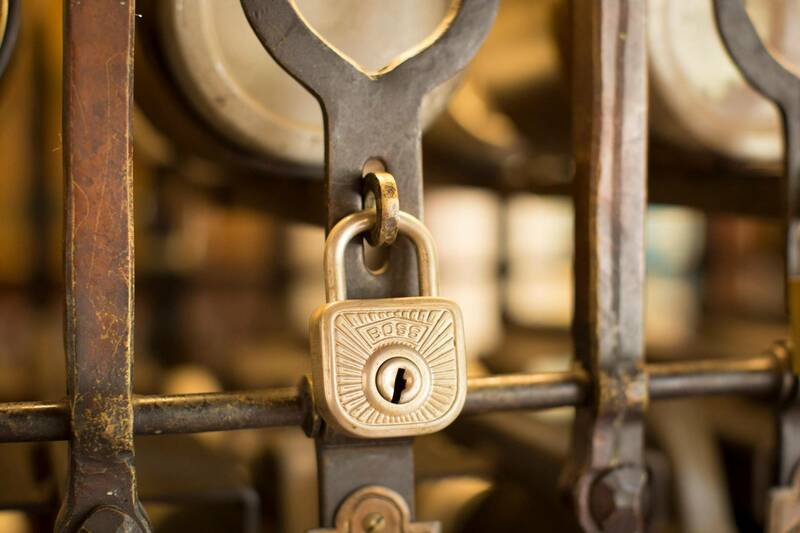 It was not until 1798 that the ruling Wittelsbach family renounced its exclusive rights to white beer and in 1810 they also renounced their exclusive rights to the stout. 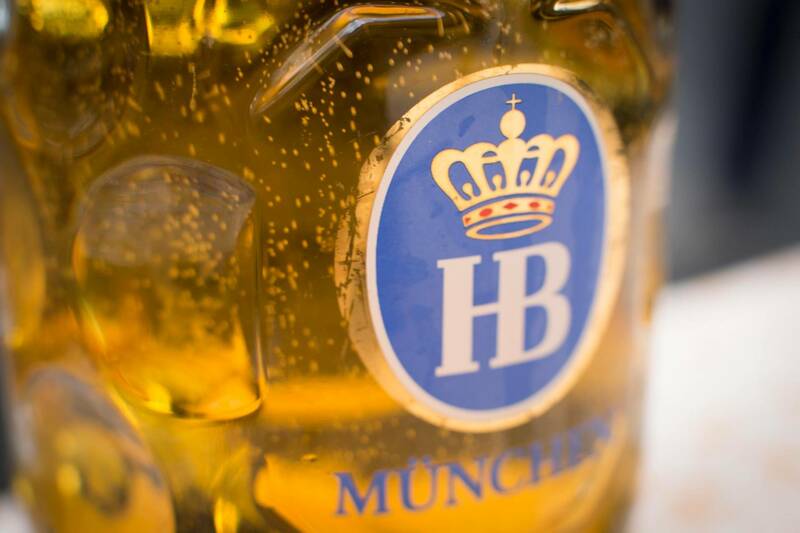 The brewery remains a great benefit to the state’s income today, however: Between 2017 and 2018 around two and a half million euros in income from the brewery’s profits went to the Free State of Bavaria which owns the Hofbräu brand. There are in fact two “Hofbräuhauses” in Munich: there is the parent company in the city centre and the Hofbräukeller in Haidhausen. This is in part because of the tourists. Munich had already become a popular destination for day trips and holidays in the 19th Century. 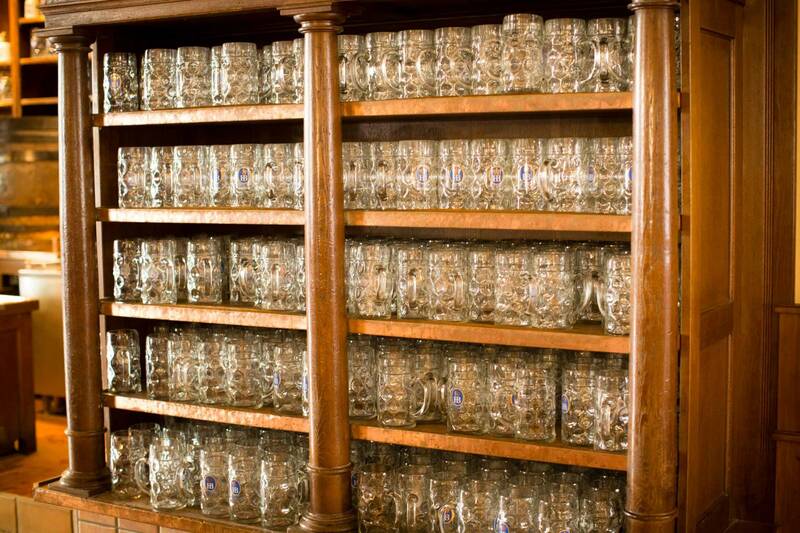 It was obvious that visitors would want to pop into the Hofbräuhaus for one, two or even more glasses of beer. Munich had already become a popular destination for day trips and holidays in the 19th Century. 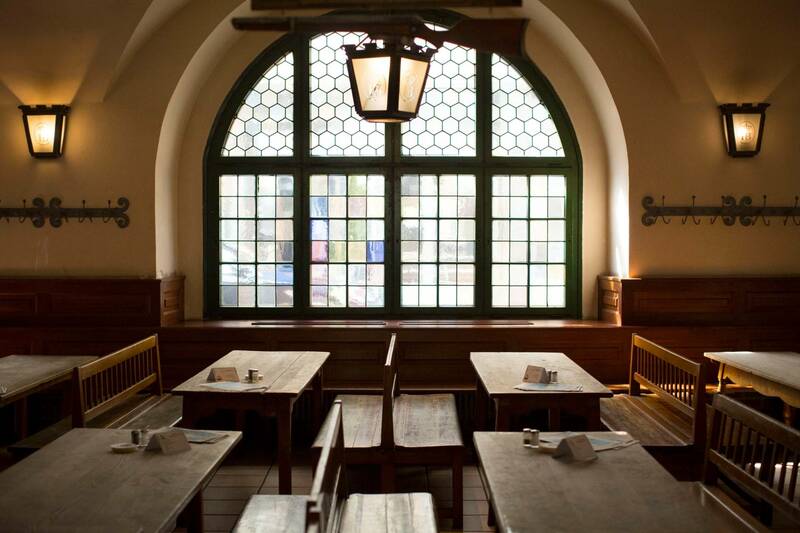 It was obvious that visitors would want to pop into the Hofbräuhaus for one, two or even more glasses of beer. The Prince Regent Luitpold therefore decided to enlarge the guests’ room. The Prince Regent Luitpold therefore decided to enlarge the guests’ room. 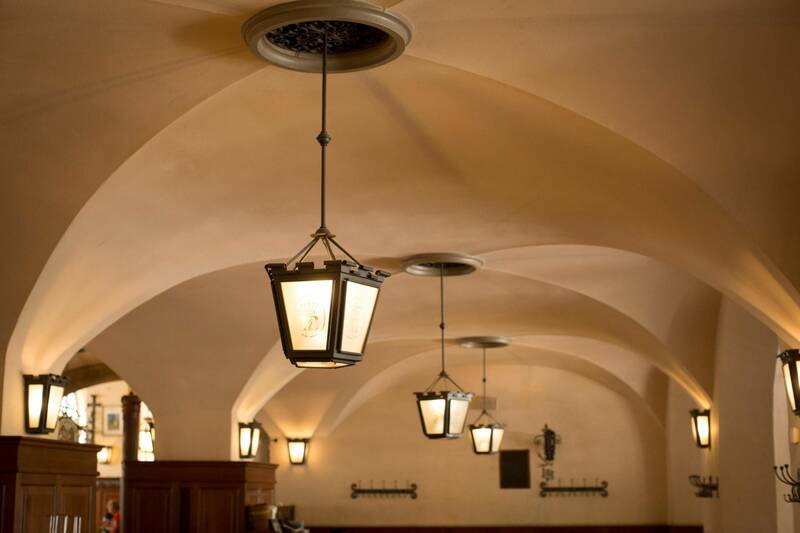 First of all the brewing equipment was moved to the new Hofbräukeller building in the Innere Wiener Strasse. Then on 2nd September 1896 the old building on the Platzl was knocked down and the new one was opened there on 22nd September 1897. 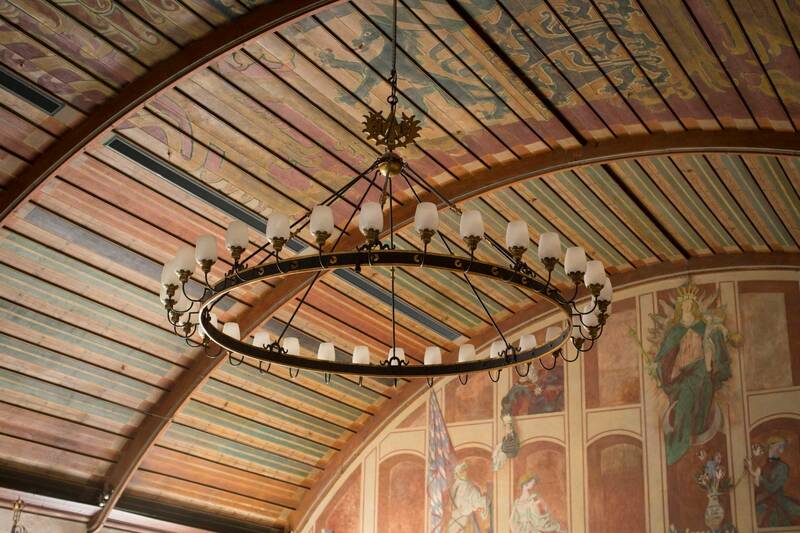 The building of the new Hofbräuhaus cost 819,000 Gold Marks. It is not easy to convert this sum into modern currency but it must be equivalent to millions of euros: For comparison, in 1882 it cost a half a Mark to buy 10 eggs. 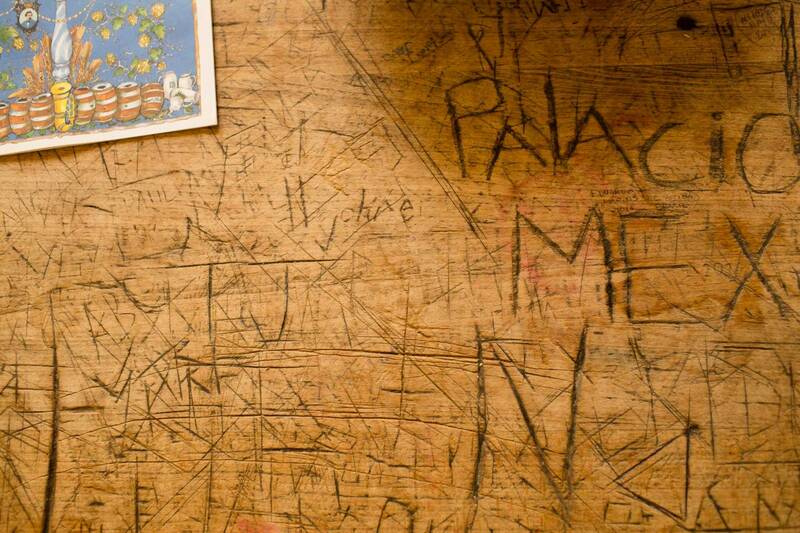 And a mason earned about 3 Marks 50 per day. Nowadays beer is no longer brewed in the Hofbräukeller: In 1988 the brewery was moved into a modern and bigger plant in Riem. #5 The Hofbräuhaus even has its own parallel currency. 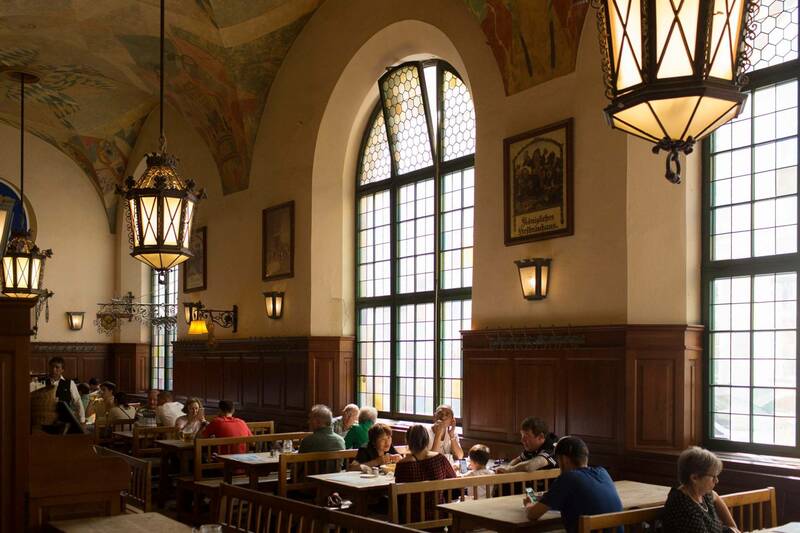 When the weather is fine up to 35,000 people may visit the Hofbräuhaus am Platzl each day. A large part of these are the regulars. 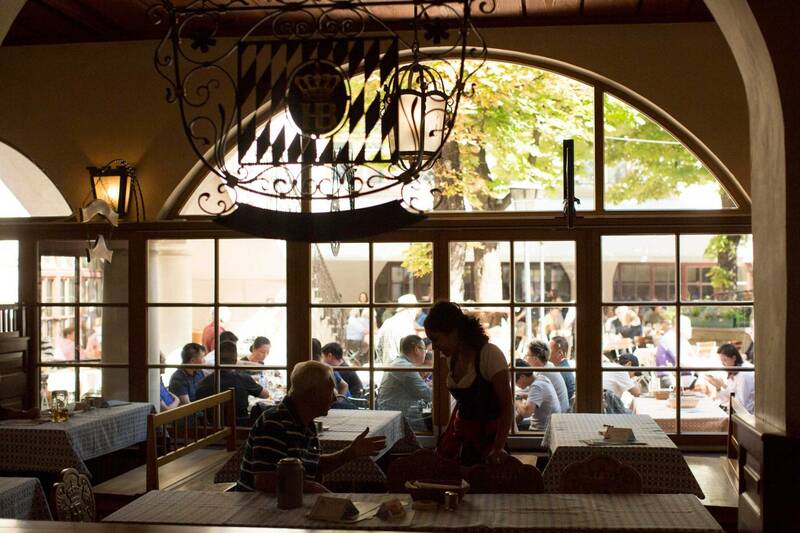 120 different groups for regulars currently meet at the Hofbräuhaus. 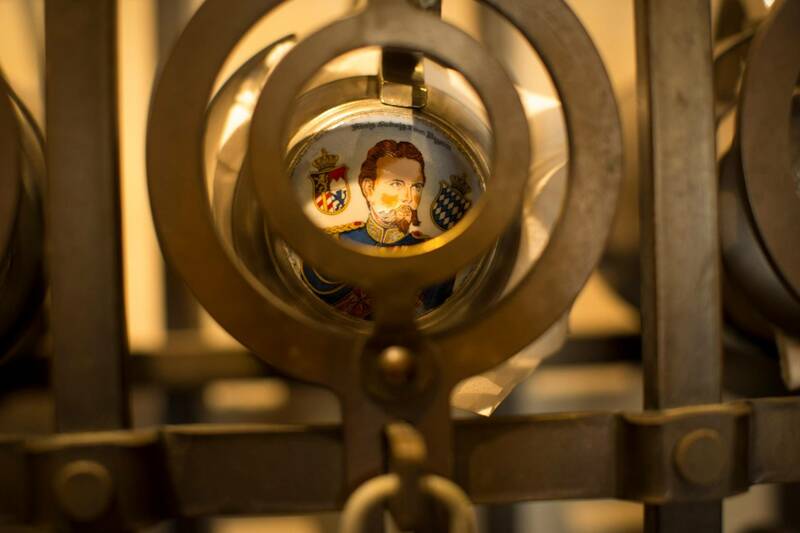 Many of the regulars not only have their own personal beer tankard, which they keep in the tankard sage in the tavern; many of them also pay with their own form of currency – the beer token. These tokens are issued by the brewery. 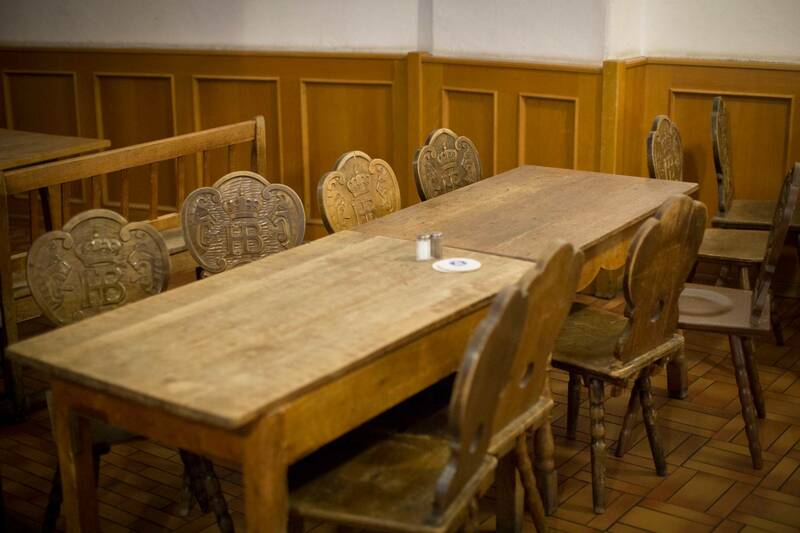 They are valid only in the Hofbräuhaus and associated taverns. Unlike “normal” money, these tokens are not subject to fluctuations in the value of the currency. Beer tokens are always exchanged for a Maß (a carefully measured specific quantity of beer). Many of the regulars pay with their own form of currency – the beer token. By no later than the third glass of beer, people will be joking that beer tokens are a better way to invest money in the bank because they give you a better return on your money. By no later than the third glass of beer, people will be joking that beer tokens are a better way to invest money in the bank because they give you a better return on your money. 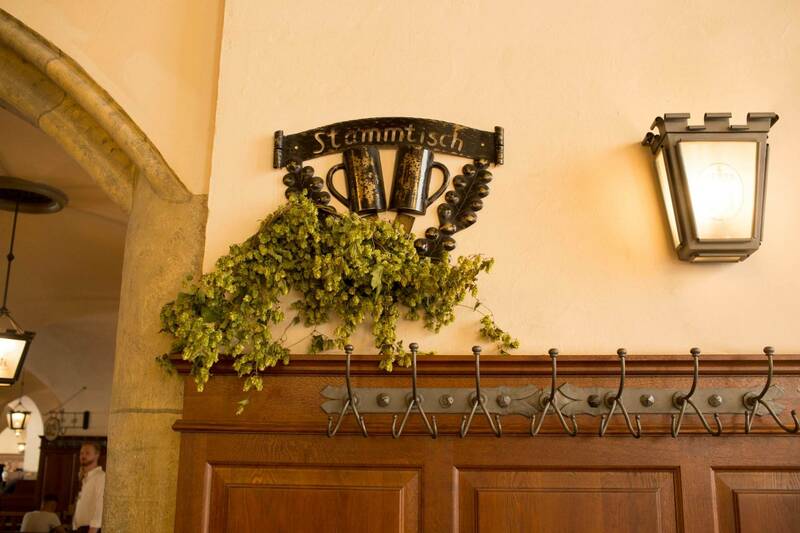 The beer token system is also widely used by other Munich breweries. Even pensioners sometimes receive a specified quantity of beer tokens in addition to their occupational pensions. 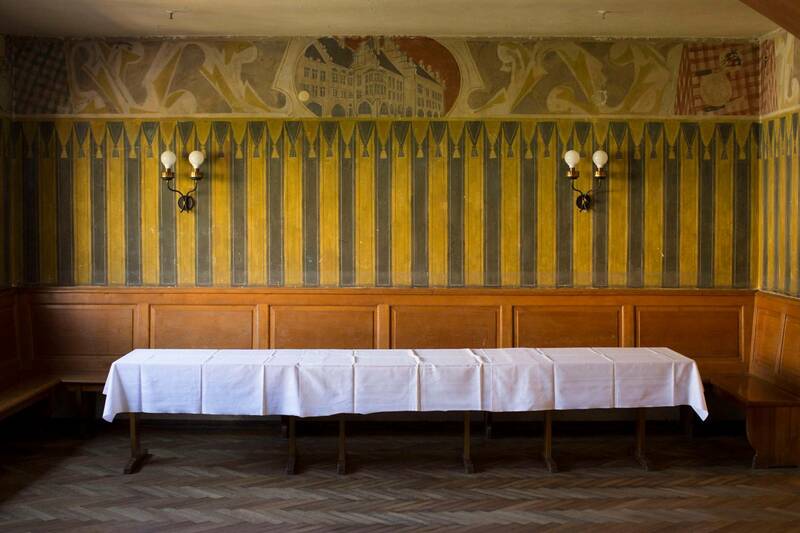 #6 The Hofbräuhaus became a meeting place for Lifestyle consultants and revolutionaries. People did not just meet at the Hofbräuhaus for the sake of the drinks. It was here that the self-styled lifestyle consultant Niki Gerstmeier used to hold consultations in which he gave advice to people in all walks of life – in return for a light meal or beer. Older women market traders (the ”Radish Women” used to run into the tavern for a bet in order to prove that they could keep up with the young people. The lively goings on at the tavern attracted many famous visitors to it, including Lenin. His wife praised the tavern in her diary as being the place “where the good beer wipes away all the differences between the social classes.” There are even records of visits by Mozart and the future Empress Elisabeth of Austria, daughter of Duke Maximilian Joseph of Bavaria and who was popularly known as Sisi. People did not just meet at the Hofbräuhaus for the sake of the drinks. The lively goings on at the tavern attracted many famous visitors to it, including Lenin. There are even records of visits by Mozart and the future Empress Elisabeth of Austria who was popularly known as Sisi. 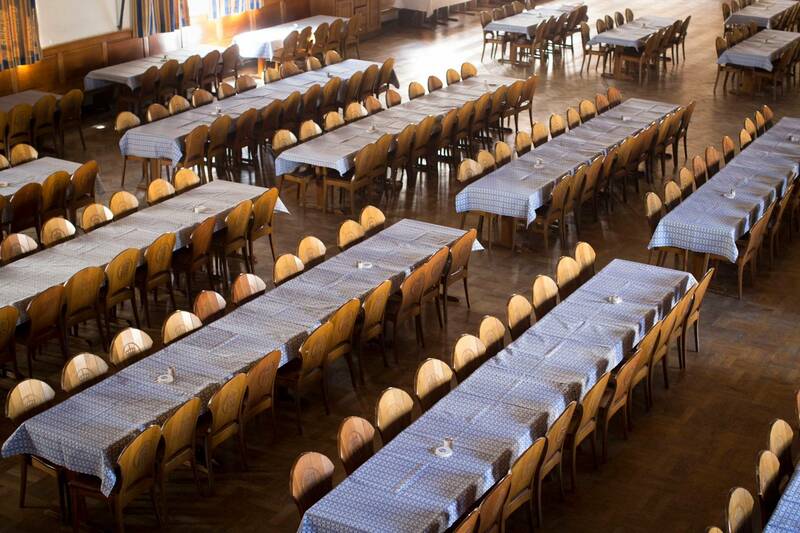 On 13th April 1919 the Hofbräuhaus even became the centre of a revolution when the leaders of the Workers’ and Soldiers’ Council proclaimed the formation of a new Communist Soviet Republic here. This led to street battles between the soldiers of the Weimar Republic, Communist brigades and right-wing irregulars. A year later the German National Socialist Party (NSDAP) was founded in the Hofbräuhaus and Adolf Hitler presented his “25-point Program” here. In this he threatened to strip the Jews of all their civic rights and to set up a dictatorship. 13 years later these plans became a sad reality. #7 It took a Prussian to make the Hofbräuhaus really famous, however. All Bavarians must be really strong now: Yes, the most famous song about the Hofbräuhaus was written by a man from Berlin. 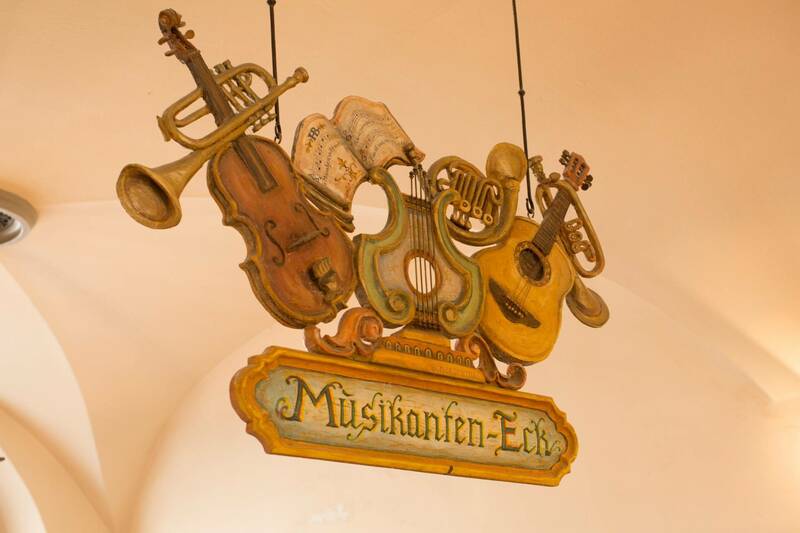 The song “In München steht ein Hofbräuhaus” – In Munich there stands a Hofbräuhaus – was composed in 1935 by Wilhelm Gabriel, who was known by his nickname of “Wiga.” According to legend, the melody came to Gabriel while he was sitting in the Café at the Zoo in Berlin. 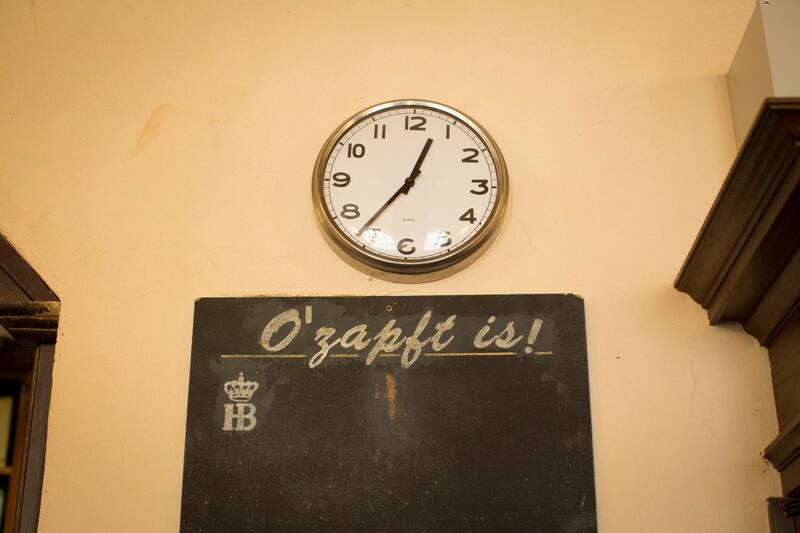 Yes, the most famous song about the Hofbräuhaus was written by a man from Berlin. The first performance of the Hofbräuhaus song was at the sausage market in Dürkheim and amidst all the revels of the Fastnacht carnival it soon became a hit. He quickly wrote down the musical notation of the tune on a magazine he was reading. The words are said to have been written by Gabriel’s friend Klaus Siegfried Richter. 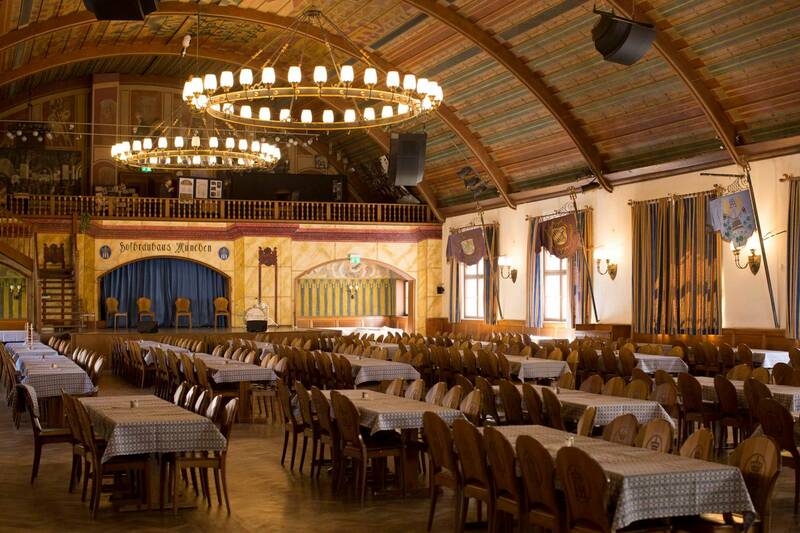 The first performance of the Hofbräuhaus song was at the sausage market in Dürkheim and amidst all the revels of the Fastnacht carnival it soon became a hit. The song reached Number 1 in the German charts and is still played today in every Bavarian beer festival tent.